Blenheim Palace Sponsored Ride We are very grateful to the Duke and his team for allowing this wonderful fund-raising event on an annual basis. 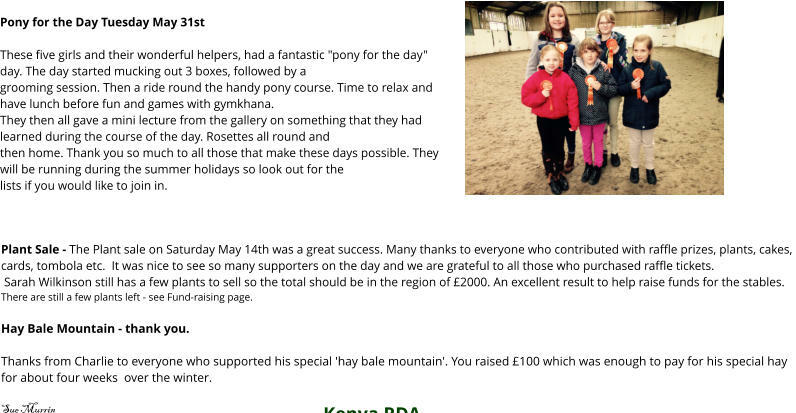 This year, we were worried that numbers of riders were down but we had some amazing riders who raised record amounts of sponsorship money - total was magnificent sum of over £4000. Gift Aid adds a nice tidy sum too! 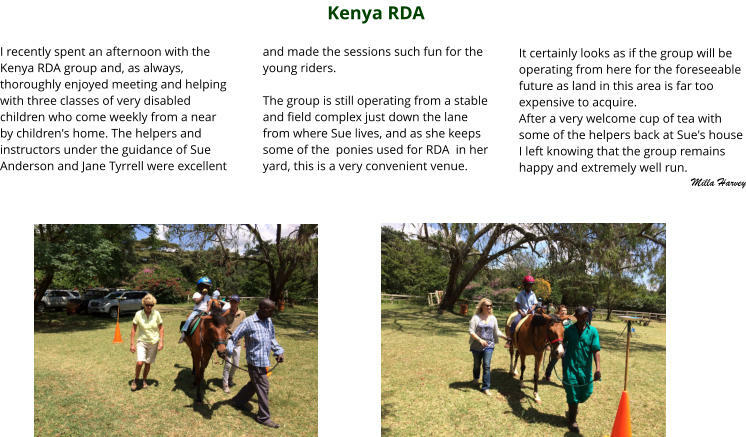 We were so lucky with the weather and the response from riders (some of whom came from far afield) was so rewarding. Thank you to all who helped make this a day for many to remember. July 11th 2018 The Wednesday group arranged the weather again for yet another fabulous picnic ride. After an extra long ride, we were rewarded with our usual amazing spread. We have to congratulate the children for their patience whilst the adults kept coming back for seconds and thirds! I think that this was the best behaved group of children that we have ever shared our picnic with. 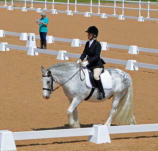 14-15th July 18 National Finals Huge congratulations to all our riders who rode so well and achieved so much. 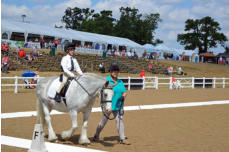 Credit must also go to the instructors, staff and volunteers who give up so much of their time. We mustn’t forget to give credit to our wonderful ponies who keep on giving their best. 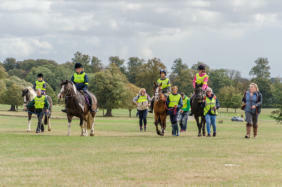 Thank you to all those who supported our sponsored ride at Blenheim and very many thanks to the Duke for allowing us to hold this annual event. We raised just over £2000 after expenses. 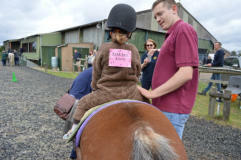 Despite the wind everyone seemed to enjoy the event (including the RDA group who did the short ride). 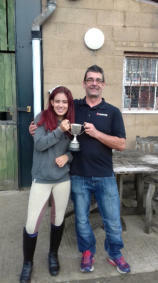 Congratulations to Chloe Thomas who raised the most money - she will hold the 2018 cup. June 11th 2017 - Rooster’s Picnic Ride. 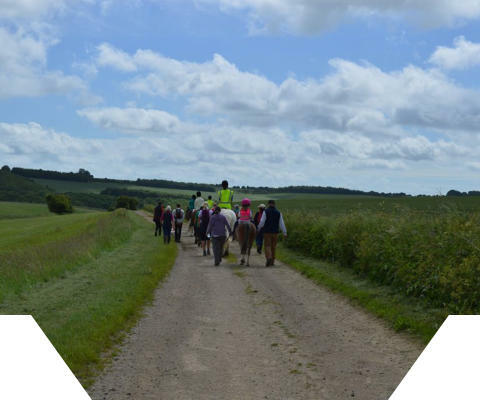 Anita organised a superb picnic ride from her home on the downs. We did a large circle which included part of the Ridgeway. The weather was just perfect, warm with a nice cooling wind. Apparently we walked and rode nearly 6 miles and ended up back in the yard happy and tired. 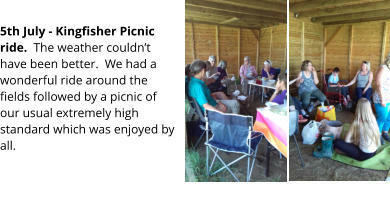 Sharon and Sue M did us proud with an amazing picnic. Very many thanks to everyone (especially to Anita, Piers, Sandra, Denise G, Sharon and Sue M) for their hard work and dawn start to make this a really wonderful day. 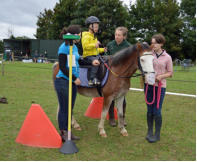 Summer holidays 2018 - Pony for the Day Many thanks to all coaches and volunteers who organised 4 wonderful sessions of Pony for the Day. 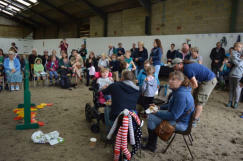 Much fun was had by all and there were some excellent ideas including making pony treats and understanding your pony’s expressions. Some good leading techniques kept them all. 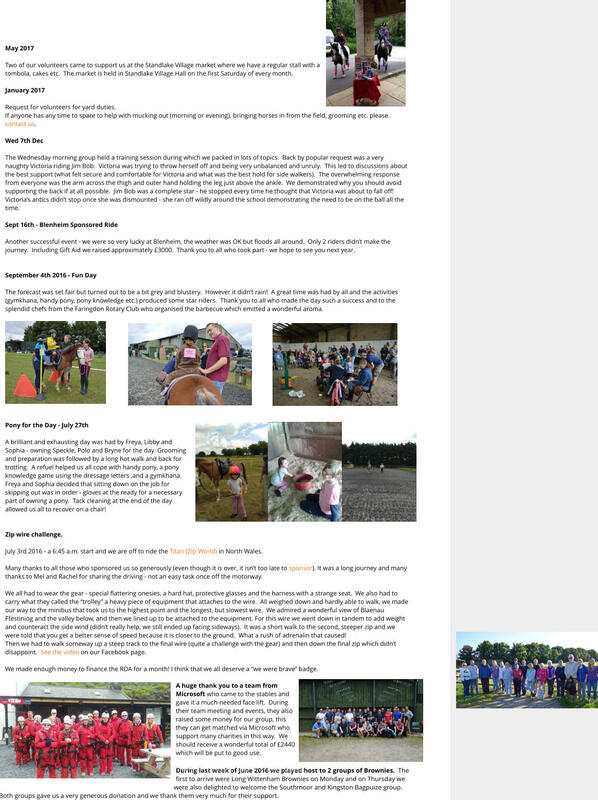 There was some good riding and fun gymkhana games. A lovely sunny day and we are out for a ride! 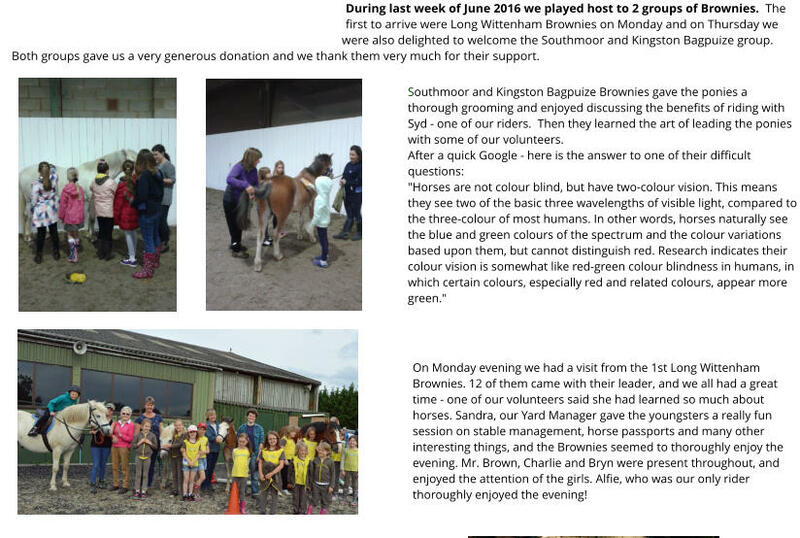 BBC South Today 7 September at 18:08 · The horses that are changing lives, but they can't be ridden indoors in winter because the arena is too small. See the video on our Facebook page. Jan 14th 2018 - Ann Barlows’ 80th birthday surprise party. How we kept it a secret, we’ll never know but Ann thought that she was off to a food fair with her daughters and looked what happened! We had a super party to thank Ann for all that she has done for the group and to wish her a big Happy Birthday. 14th April 2018 A Black Tie Dinner and Dance was held at Kingston House. This was a super evening with a very enjoyable meal and we raised an impressive > £13,000 towards our new indoor school. Many thanks to the organisers and our hosts. Plant Sale and Mini Fete May 12th 2018 Thank you to everyone who supported this event. 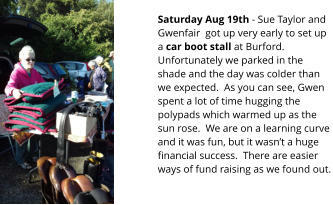 At the last count, we raised £740 with more to come. A huge thank you to Sarah Wilkinson who collected, grew etc. all the plants and to all those who baked cakes and donated items for the tables, and helped out. Thanks also to all those who attended and parted with their money. Whoever arranged the weather did extremely well! 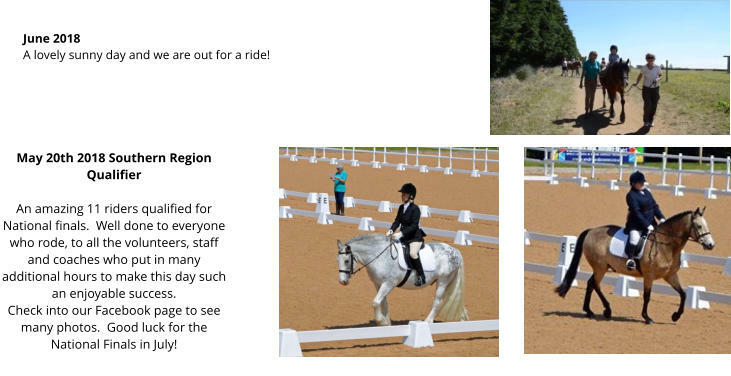 May 20th 2018 Southern Region Qualifier An amazing 11 riders qualified for National finals. 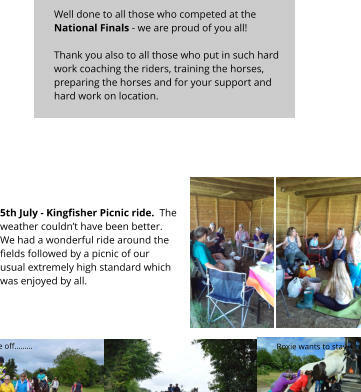 Well done to everyone who rode, to all the volunteers, staff and coaches who put in many additional hours to make this day such an enjoyable success. Check into our Facebook page to see many photos. Good luck for the National Finals in July! September 8th 2018 Fun Day - very many thanks to everyone who worked so hard to make this a wonderful day to remember (especially Rachel and Donald). 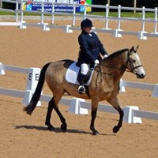 There were so many achievements - Freya had her first canter, not exactly planned, but wow, didn’t she do well! Lots of rosettes were worn with pride. You all did brilliantly! A big thank you to the BBQ & food team for a delicious spread. March 29th 2019 Volunteer and staff supper. Another great night! Many thanks to Sharon and her team for some wonderful food and entertainment. Sharon even catered a choice of menu and gluten free alternatives. It was a great social occasion with a fun quiz and a hilarious party game. We took the opportunity to thank Sandie and Wendy for their help/services over the years and we wish them both a happy, long retirement.